Thanks for the review, the colour is gorgeous. I love Exposed! It's one of my fav blush to wear on an every day basis. :) Great review! Wow, it's very pretty, I've looking to get a Tarte blush to, but it just isn't that easy (Holland), It is on my beauty bucket-list, this is a very pretty colour. Exposed has been my favorite blush for the past year. I have tried other shades but Exposed is the one I always go for especially when I go for the more natural look. I wish I had picked it up earlier! I love it. 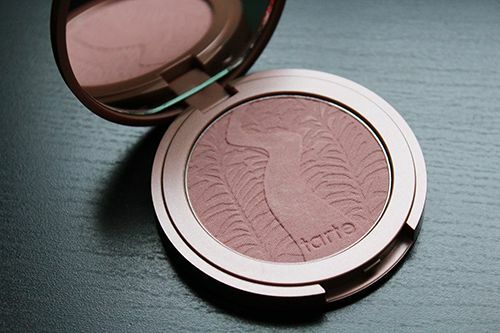 I've heard a lot of good reviews on this blush in Exposed. I will have to try it once I start working again. Thanks for posting this review! totally loving the color so pretty! Love the color, Ms. Andrea! I have two Tarte Clay Blush around, but I have no clue what colors I have... lol~ I'm so bad! :X Exposed looks gorgeous. I need to check to see if I have that color. Really cute the color I thinks maybe I can use for contouring becaused is a shade a little dark to me! really nice blush many thanks for this review! That's such a pretty shade! 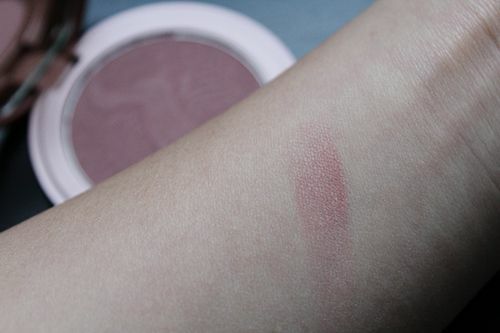 I love this blush, I have it in "adventurous" and it's my favorite! Wow..that blush looks lovely and shimmery!Believe it or not, i only just recently like towards the end of last year, started using blush! My friend got me a really nice one from MAC and i love it!!! 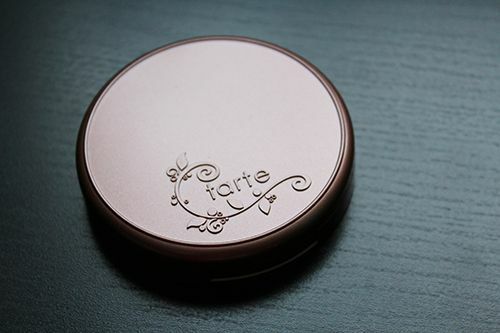 I love Tarte, but I've never used this blush. I will definitely need to check this out! Thanks Andrea! that looks like a great blush!